I Can Read The Qur'an (Almost) Anywhere! focuses on the importance of studying the Quran in Islam. 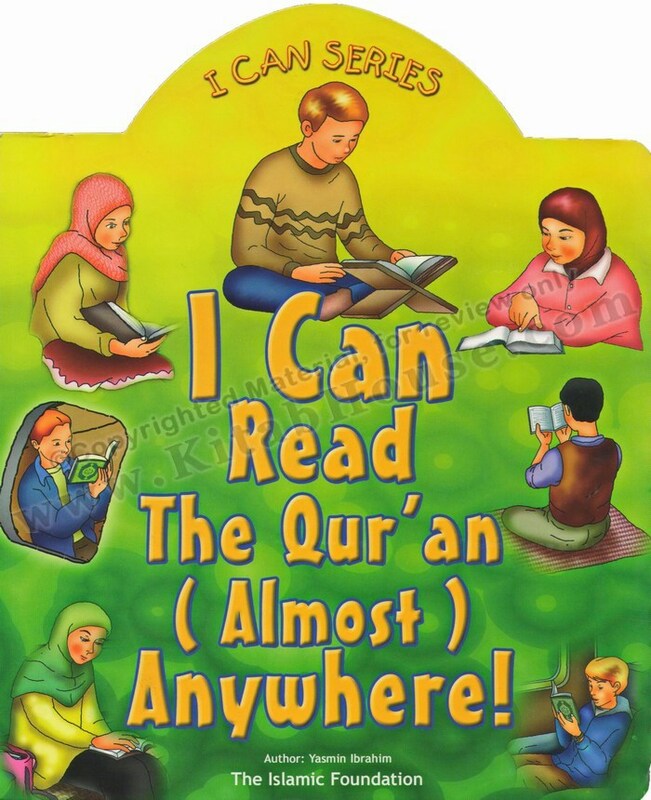 Can you read the Qur'an all by yourself? Do you read it every day? Join these Muslim children who find time to read Allah's Holy Book wherever they go - at home, at school, and even while on holiday! I Can Make Du’a Anywhere! The I Can Series aims to supplement what children learn at home and madrasa, and to reinforce their Islamic identity by showing children confidently practicing their faith in a variety of everyday situations. When reading and discussing this book with your children we recommend that you also teach them the adab of reading the Qur'an, including making wudu', facing the Qibla when possible, respecting Allah's Holy Book, and keeping it clean and safe. Naturally, they should also learn that there are a few places and situations in which they should not read the Qur'an. 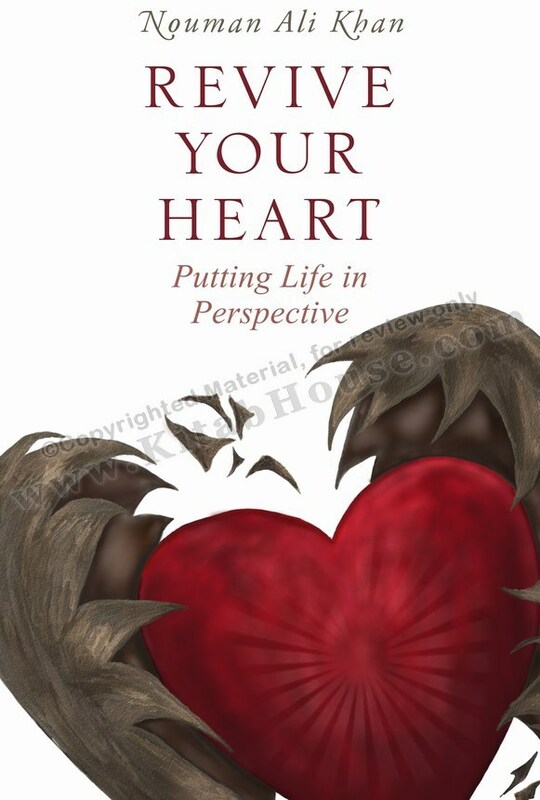 This is one of the I Can Series of five books that introduces and illustrates some basic yet important concepts and terms for young Muslim children. These are explained with reference to their everyday life and in the settings with which children are familiar. In simple, easy-to-understand language the series presents Islam as a living reality to be experienced in daily life. It answers many questions about Islam as faith which arise in the young, curious minds. 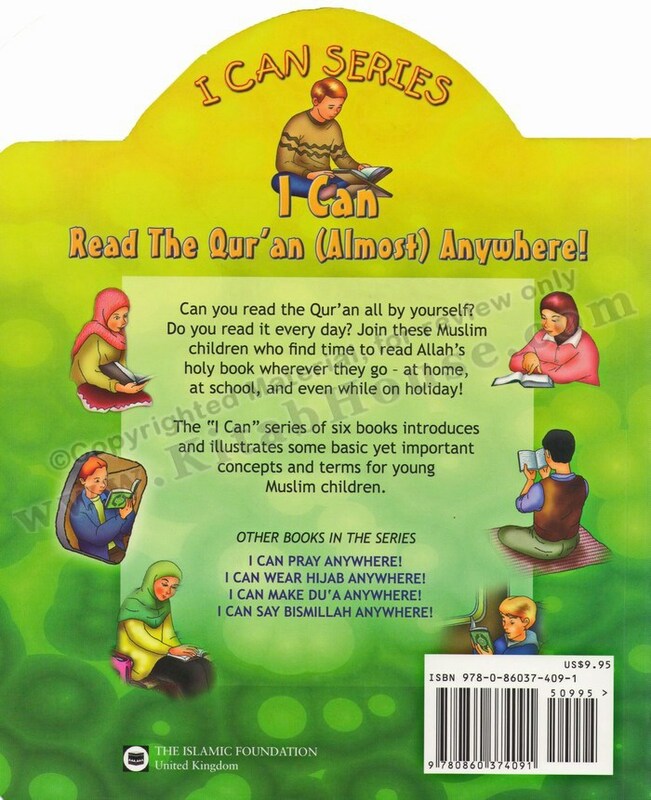 The I Can Series aims to supplement what children learn at home and madrasa, and to reinforce their Islamic identity by showing children confidently practicing their faith in a variety of everyday situations. When reading and discussing this book with your children we recommend that you also teach them the adab of reading the Qur'an, including making wudu', facing the Qibla when possible, respecting Allah's Holy Book, and keeping it clean and safe. Naturally, they should also learn that there are a few places and situations in which they should not read the Qur'an.